Developed over 35 years. Proven at Fortune 100 companies. Scalable for your organization. Our case studies show how we've built internal capabilities, beyond one-off problem solving, to sustain the growth of our clients over decades. 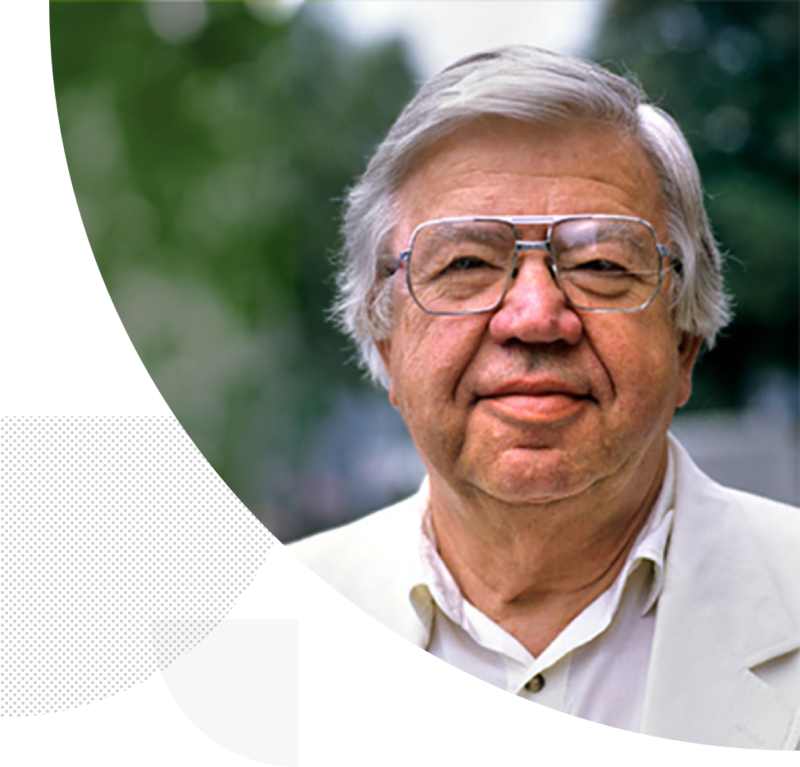 Ned Herrmann’s breakthrough research at GE in the 1980s laid the groundwork for Whole Brain® Thinking. His widely acclaimed book, “The Creative Brain,” traced the scientific and historical roots of his innovative Whole Brain® approach. In 1995, his “The Whole Brain Business Book” (McGraw Hill) created a new benchmark in thinking styles research as it applies to leadership, productivity, sales and teamwork. Since then, Ned’s ideas have been developed into scalable applications used by 97% of the Fortune 100, leading universities, governments, nonprofits, and more. 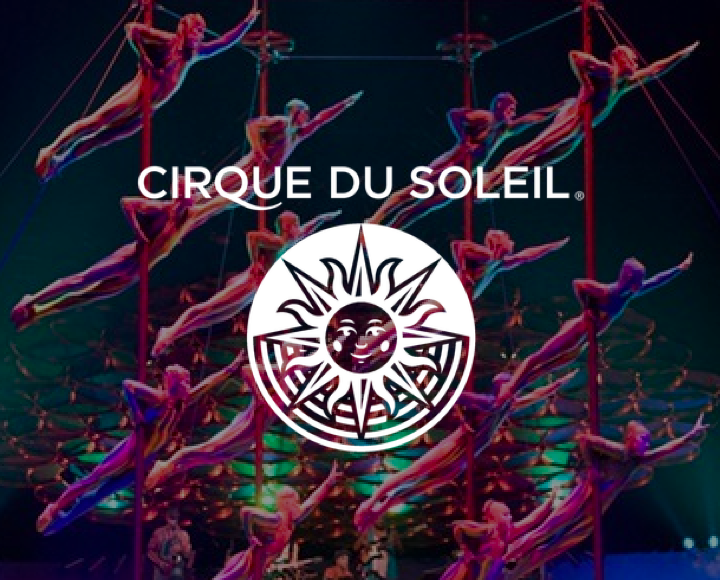 At Cirque, we have this unique strength of coaching high-caliber athletes and artists, and we wanted our leaders to become good coaches to employees, as well. The decision was made to teach leaders coaching skills using Herrmann and its become very valuable for this organization. With Herrmann, we could take a more holistic approach to the strategic initiatives and the planning to ensure better outcomes. This allowed us to consider new options for bringing the organizations together [after the acquisition deal closed]. Integrating Whole Brain® Thinking into our business has had a really significant impact in terms of how we’ve been able to transform our company into what it is today. 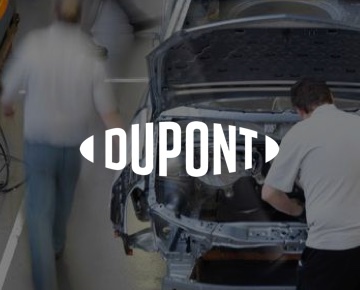 How DuPont built a culture of safety and improved productivity with the Effective Management Suite. Increased opening hours, zero retrenchments, 59% reduction in turnover and a $10 million savings. 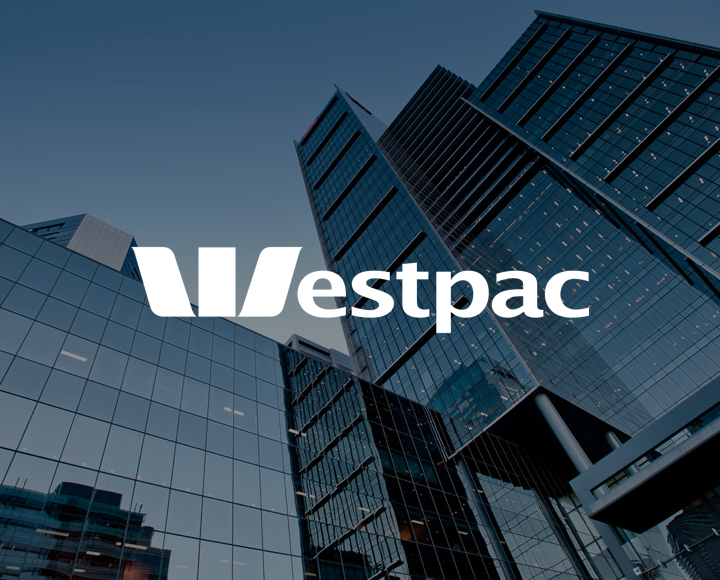 How Westpac used Herrmann for the most successful acquisition in company history. 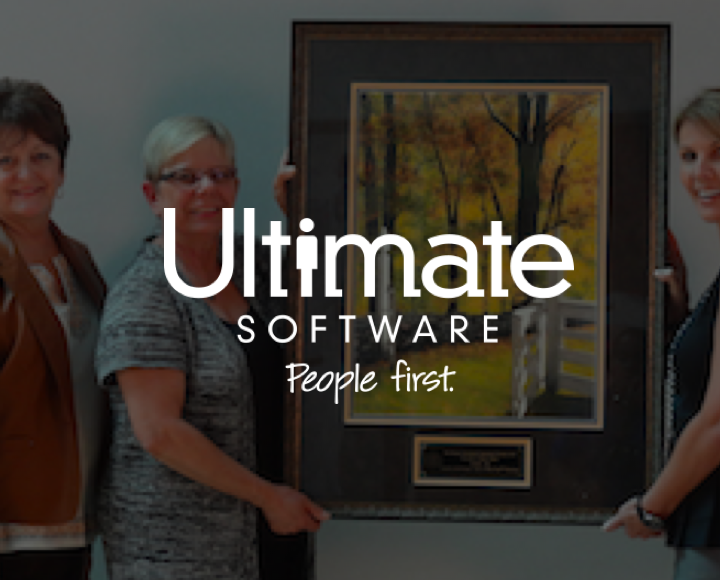 How Ultimate Software built a program to set new managers up for success and improved team effectiveness as a result. 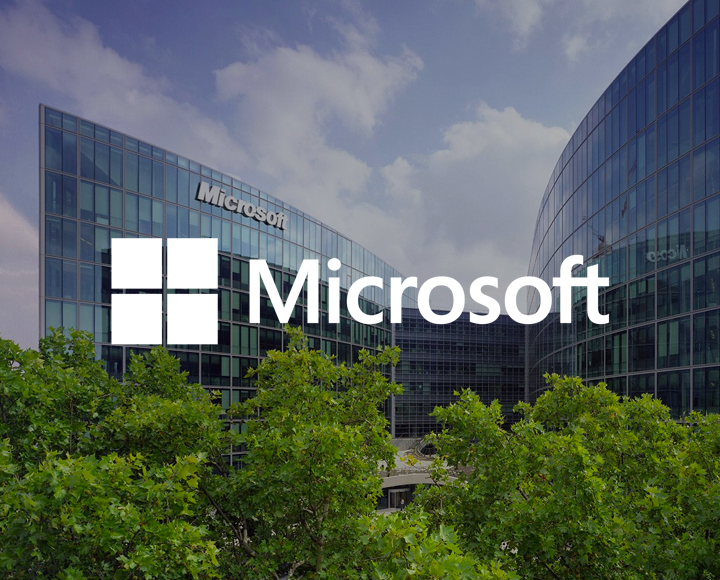 How Microsoft leveraged Herrmann to use innovation with discipline, structure and science to develop one of the most successful consumer electronics devices in history. 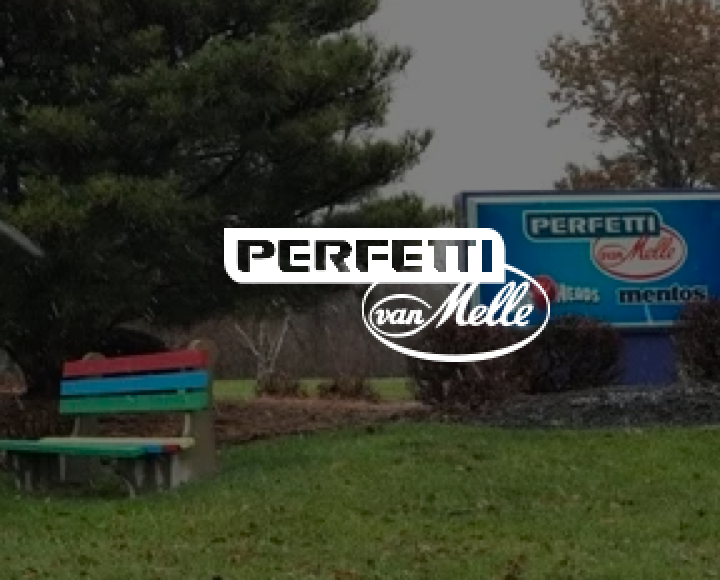 How Perfetti Van Melle created a more involved workforce by mapping Thinker trends across teams. Difficulty to optimize increases exponentially with project complexity. 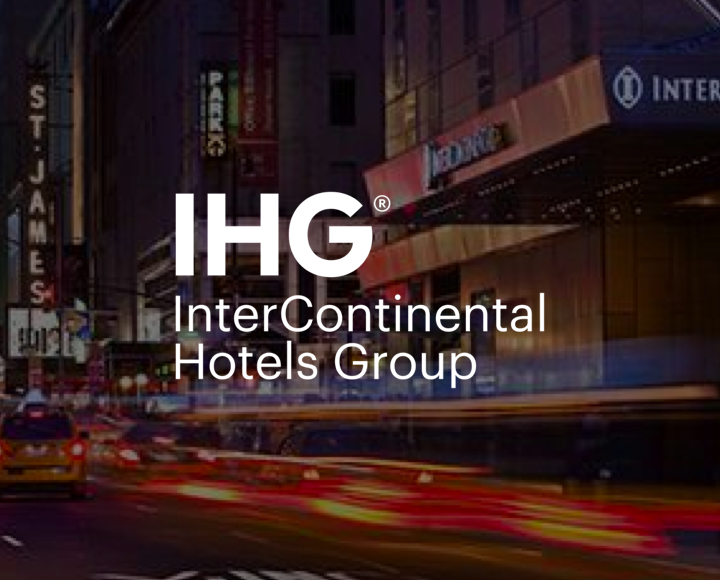 Find out how IHG used Herrmann to overcome both and set a new global standard. 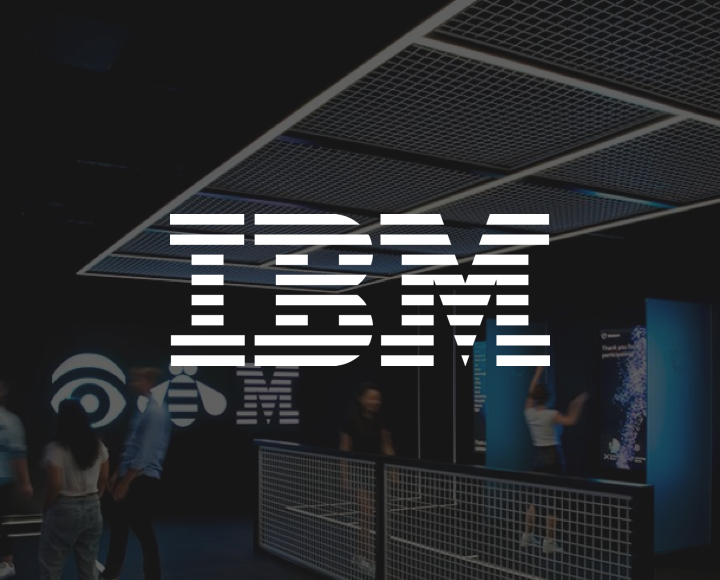 How IBM developed the internal capability to scale team effectiveness though management development across the globe, using Herrmann. Improving decision making velocity and leveling up management effectiveness to meet an ambitious expansion schedule and sustain high-flying standards. 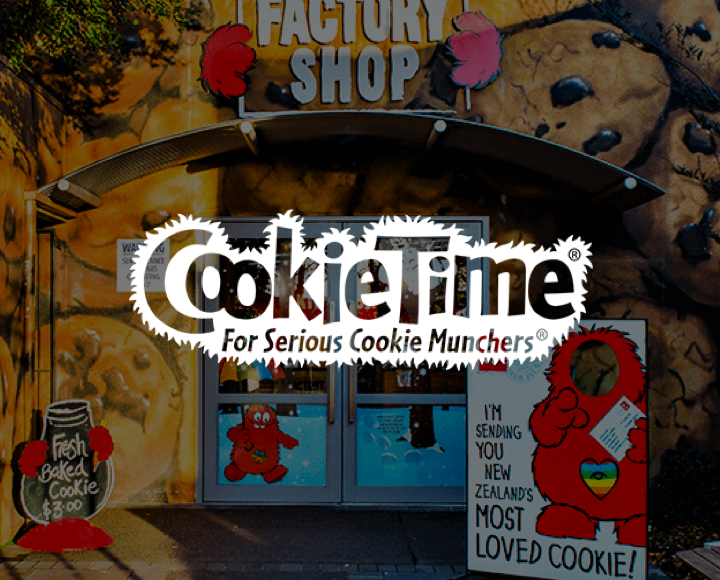 How one of New Zealand's most beloved snack makers re-invented itself as a innovation-first company and soared to great heights as a result. Are you ready to join them?